You are welcome to come and stay with me in my Award Winning Language School. There are residential options for all of my courses. 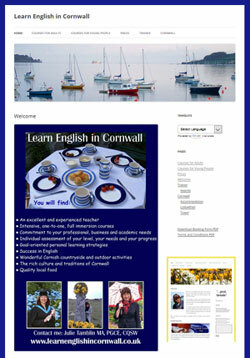 The atmosphere at Learn Cornish in Cornwall is warm and friendly. If you stay here you will have a comfortable room on the first floor. A home-made breakfast is provided every morning using local, organic produce wherever possible. Provision of other meals depends upon which course you choose. 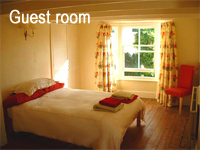 There are other excellent options for your accommodation in Lostwithiel depending on your circumstances and your needs and my availability. 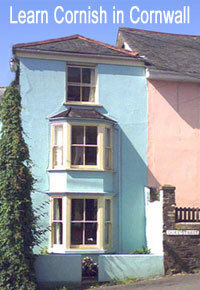 These include a stay at one of the cottages at Peregrine Hall or in a friendly Bed and Breakfast nearby. Please feel free contact me if you have any questions.